The Commonwealth government has withdrawn a $4 million offer to help establish a research centre headed by Danish academic Bjorn Lomborg. Flinders University had been considering establishing the centre, after the proposal was rejected by the University of Western Australia following public outcry. Education Minister Simon Birmingham has told a Senate estimates hearing the proposal was quietly dropped in the week when Malcolm Turnbull became Prime Minister. Birmingham said the decision to withdraw the funding was made by former Education Minister Christopher Pyne shortly before the recent cabinet reshuffle. The previous minister, Minister Pyne, did make a determination that this proposal was unlikely to enjoy success and that the funds could be better utilised elsewhere. If any Australian university wants to engage with Bjorn Lomborg, they should of course feel absolutely free to do so. 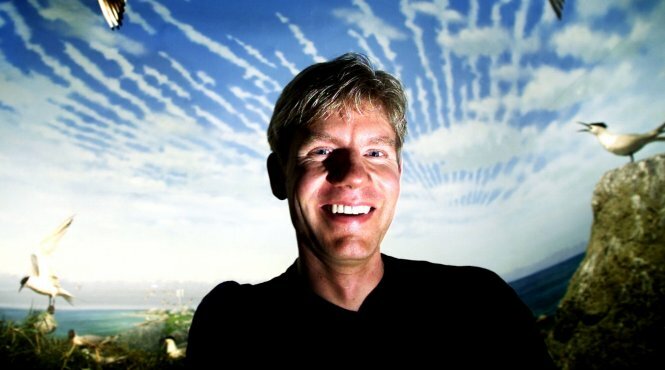 Lomborg has been criticised, among other things, for his views on climate change. Initially he was doubtful climate change was occurring and man-made. Later he came to view climate change as real, but disagreed on the best way to approach the problem. Lomborg maintained the centre never intended to research climate change, only issues relating to the developing world. “Those who used the announcement of Australia Consensus as a political football had no interest in our record of 10 years’ work on development issues,” a statement from the centre said. An unprecedented groundswell of opposition from Flinders University staff and students arose in response to senior management’s play for the money. Today’s decision is a welcome relief for a university community that has been relentless in its campaign to protect against the reputational damage that would inevitably travel with the Lomborg money. A spokesperson for Mr Pyne declined to comment on the decision.